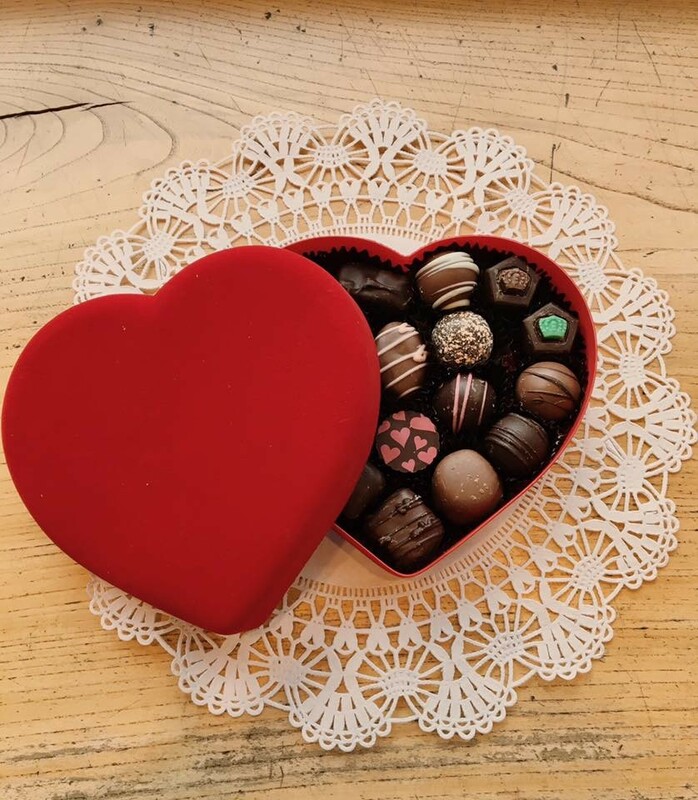 Valentine’s Day began long before the creation of the first heart-shaped box of chocolates by one Mr. Richard Cadbury in 1861. In ancient Rome, durin the mid-February festival Lupercalia, men sacrificed dogs and goats and rampaged through the city, naked and drunk, smacking willing young women with the bloody hides—an experience believed to enhance fertility. When Christianized, the holiday became wedded to Saint Valentine and the gore of the Roman ritual was left behind. 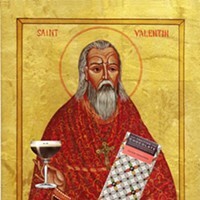 There were actually two martyrs named Valentine in the 3rd century AD. The best-known was executed for performing marriage ceremonies when Emperor Claudius II had forbidden them for soldiers. There’s something to be said for a holiday that blends a touch of libertinism with a touch of war resistance, lightened and sweetened by hearts, flowers, and delicious candy. And while cacao may not grow on the slopes of our verdant valley, when it comes to the chocolate, Hudson Valley artisans pursue their craft with a passion. 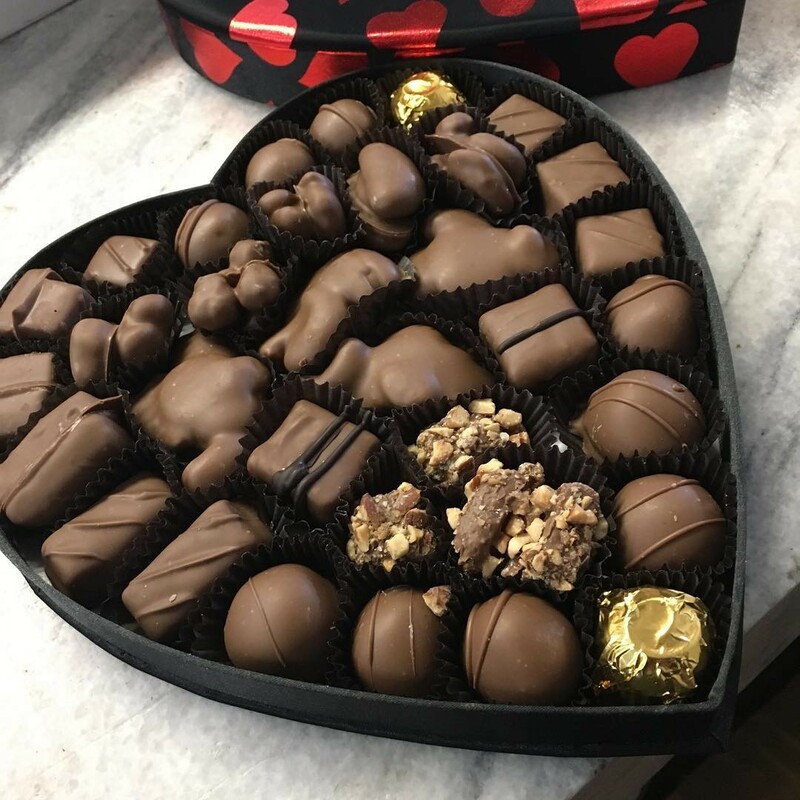 Here, then, are some terrific local chocolate shops to get your sweetie some sweets for Valentine’s Day. 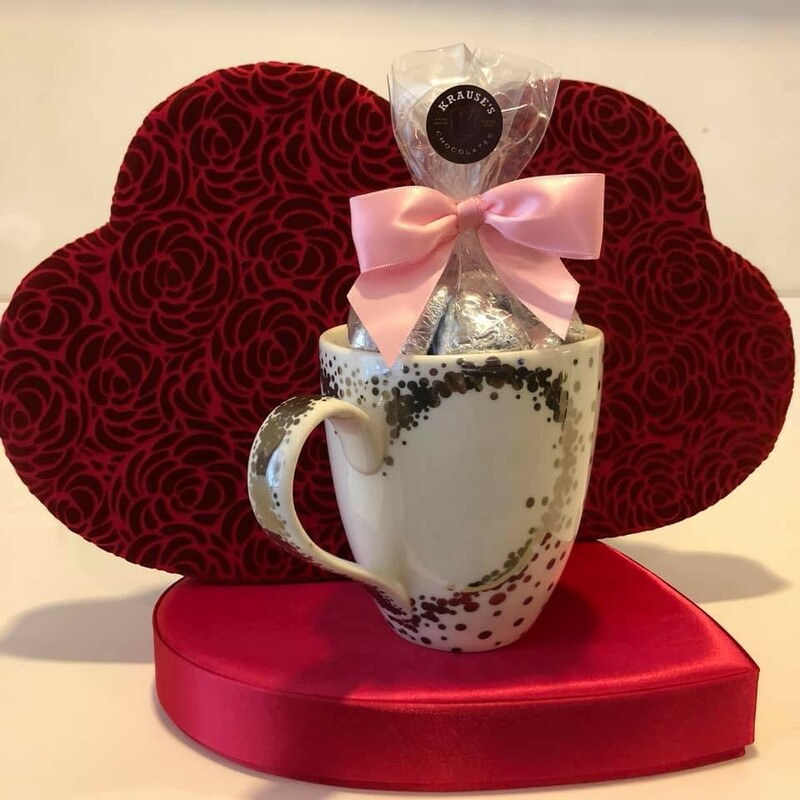 Lagusta’s Luscious crafts “heartbreakingly delicious” organic, vegan goodies made from local and Fair Trade ingredients, which are molded into mind-blowing designs. Eschewing the soppy heart-shapes of mainstream Valentine’s day, Lagusta’s leans into the punk side of love with offerings like its Chocolate Skulls, Intense Anatomical Heart, and Valentine’s Pagan Bark with candied blood orange, bergamot and rose petals. Alps Sweet Shop is a third-generation family business meticulously hand-crafting small-batch goodness from fresh ingredients in Dutchess County since 1922. Try some Heaven and Earth Truffles or their legendary butter crunch, or gift someone a molded chocolate ballerina figurine. Alps has over 100 time-tested different recipes in all, so you’re sure to find something your honey likes. Award-winning chocolatier Oliver Kita has perfected his artisanal confections on two continents, driven by a passion for the perfect blend of perfume and flavor. 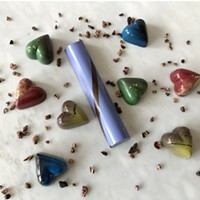 His joie de vivre finds its expression in organic, fair trade and vegan offerings ranging from solid dark chocolate Love Buddhas to hand-painted bon-bons in an artist-designed pink orchid box. Krause's Chocolates have been hand-dipped in the Hudson Valley for 90 years and voted Hudson Valley’s Best for the past 13. 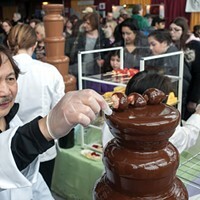 Using Grandpa’s recipes, Karl Krause crafts over 50 varieties of chocolate. There are all sorts of molded hearts and cherubs for Valentine’s Day traditionalists, or Sour Smoochie Lips if that’s how you roll. 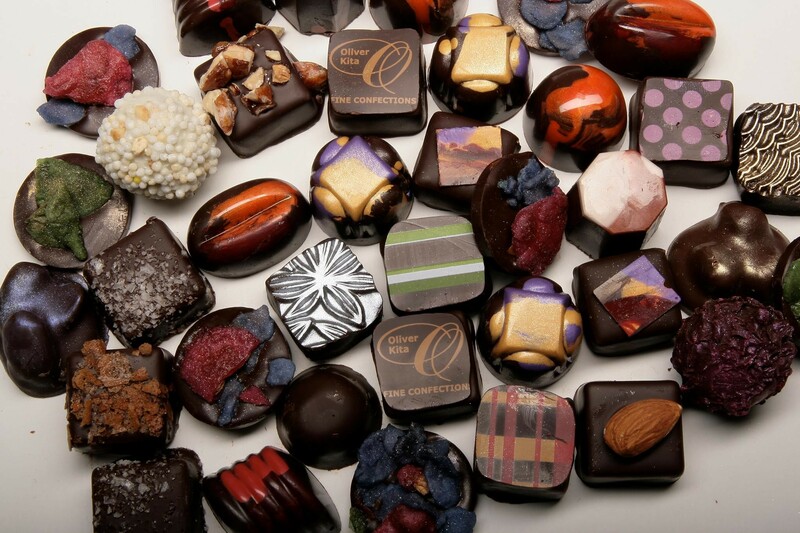 Commodore Chocolatier has been a beloved Hudson Valley fixture for nearly 100 years, serving up timeless classics like chocolate-covered strawberries and old-fashioned ribbon candy in a pristine, gorgeous shop that’s all dark wood and sugary aromas. Stop in for the very latest designs in heart-shaped samplers. Fruition Chocolate founder Bryan Graham has been perfecting his art since age 16. He was the Bear Cafe’s pastry chef at 18 before he studied at the Culinary Institute. Nowadays, he imports organic, ethically sourced cocoa beans, slow-roasts them and crafts indulgent wonders like Catskill Mountain Mint and Corazon Milk Chocolate Quinoa Crunch. While they are known nationally for their roles on the silver screen, locally, actors Hilarie Burton, Jeffrey Dean Morgan, and Paul Rudd are better known as the proprietors of the beloved Rhinebeck confectionary Samuel’s Sweet Shop, where the motto is “Everything Delicious!” While not a chocolatier technically, Samuel’s is lined with floor-to-ceiling shelves of every type of sweet and treat imaginable, and it’d be remiss of us not to include them. Looking for a big treat to say “I love you”? Try the Hudson Valley Sampler pack (think apple cider caramel and handmade dark chocolate bark), the Nostalgic Favorites, or the Gummi Feast. With tons of offerings online and even more in store, you can let your Willie Wonka imagination run wild.